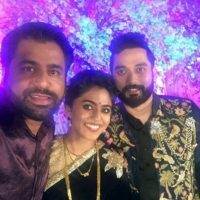 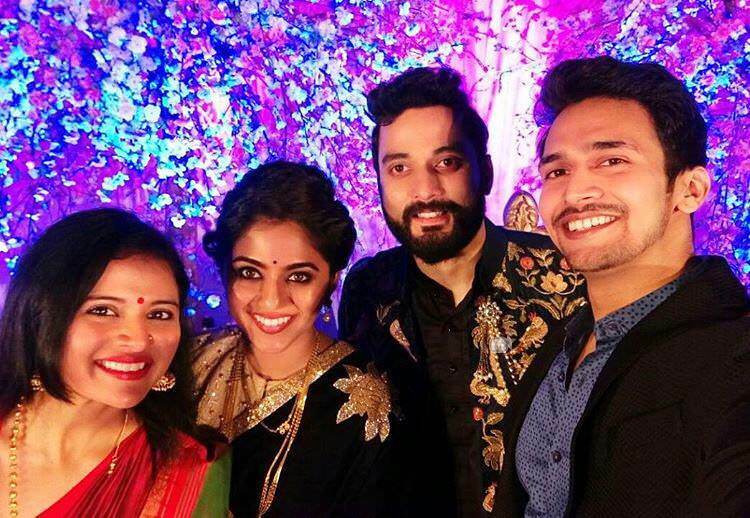 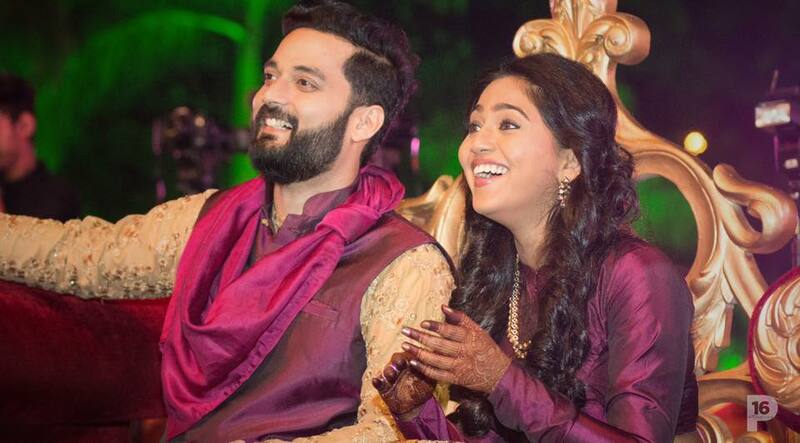 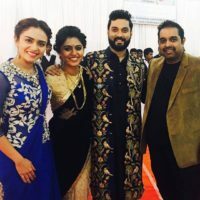 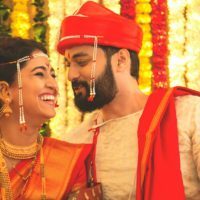 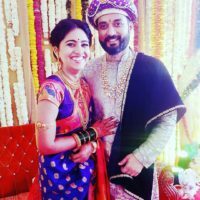 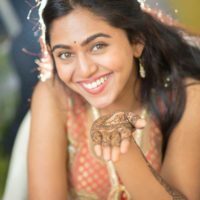 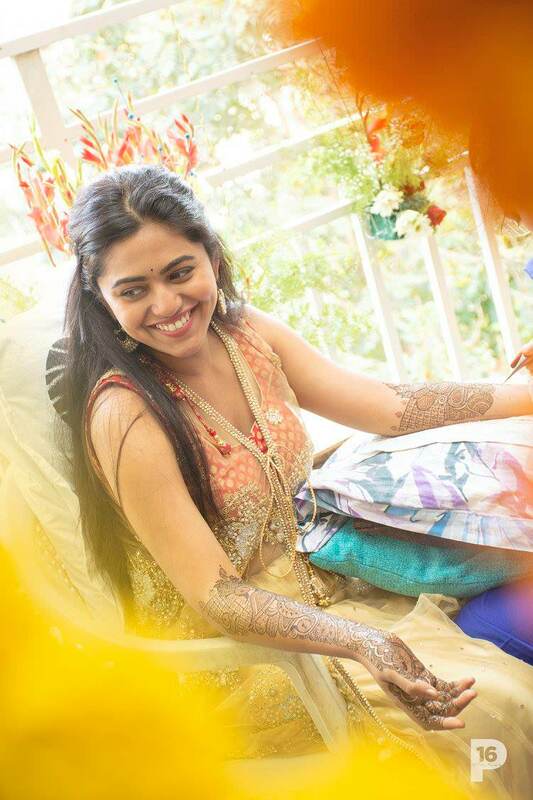 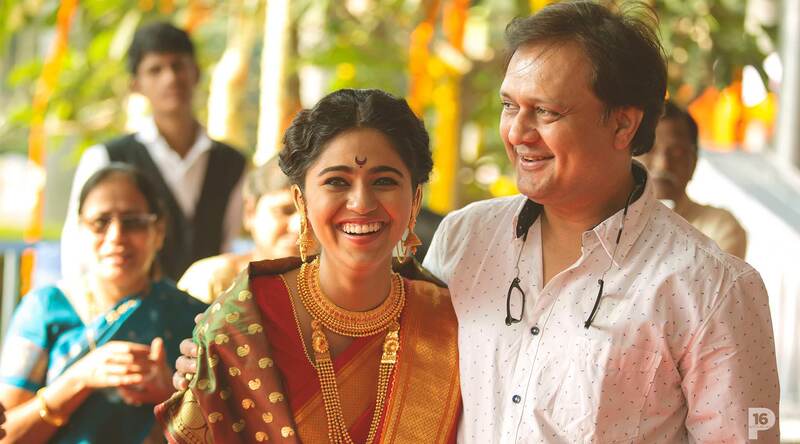 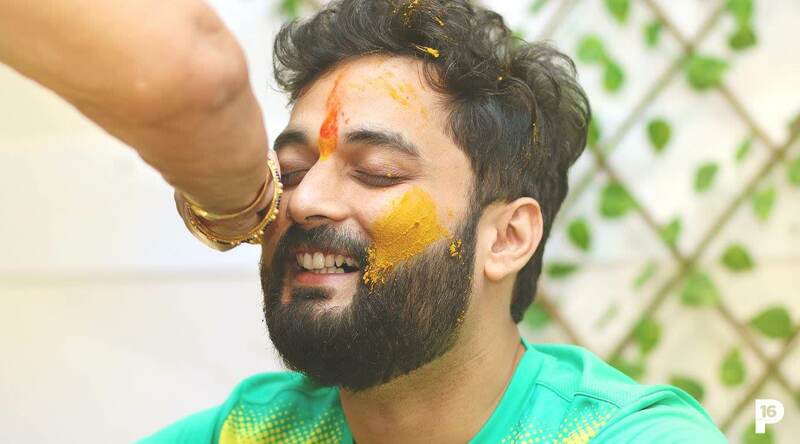 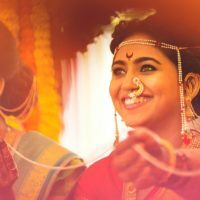 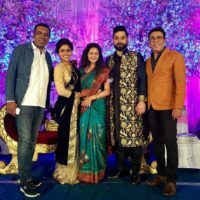 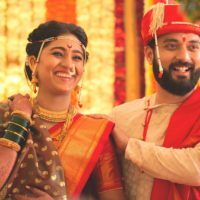 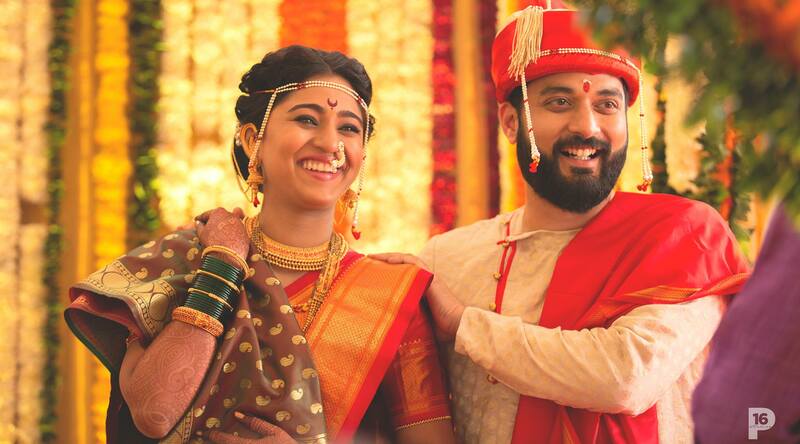 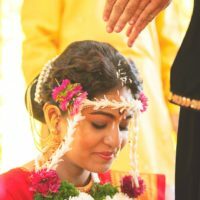 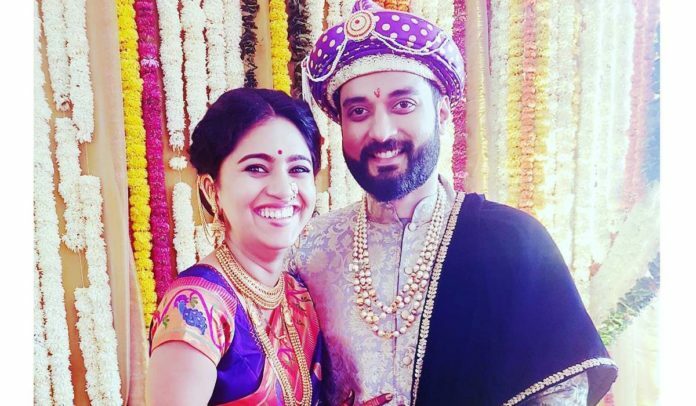 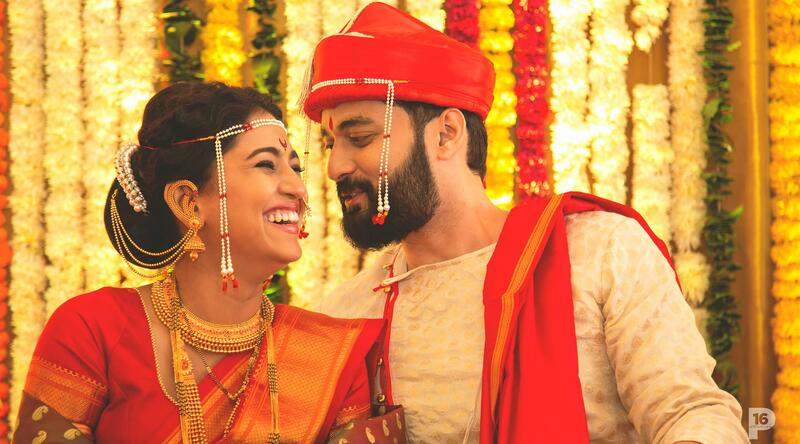 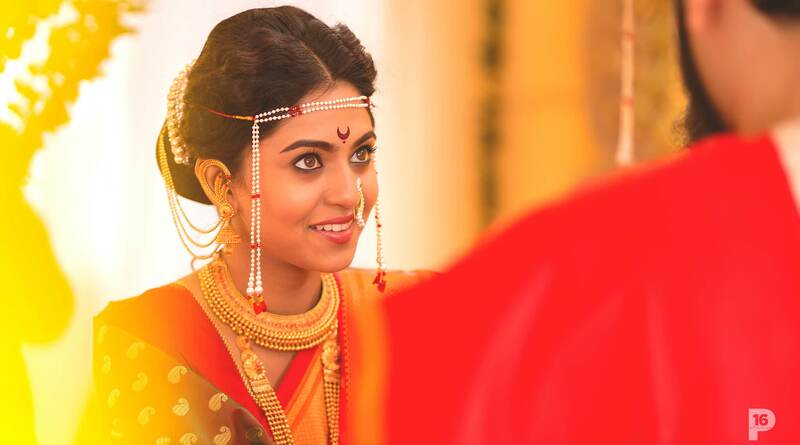 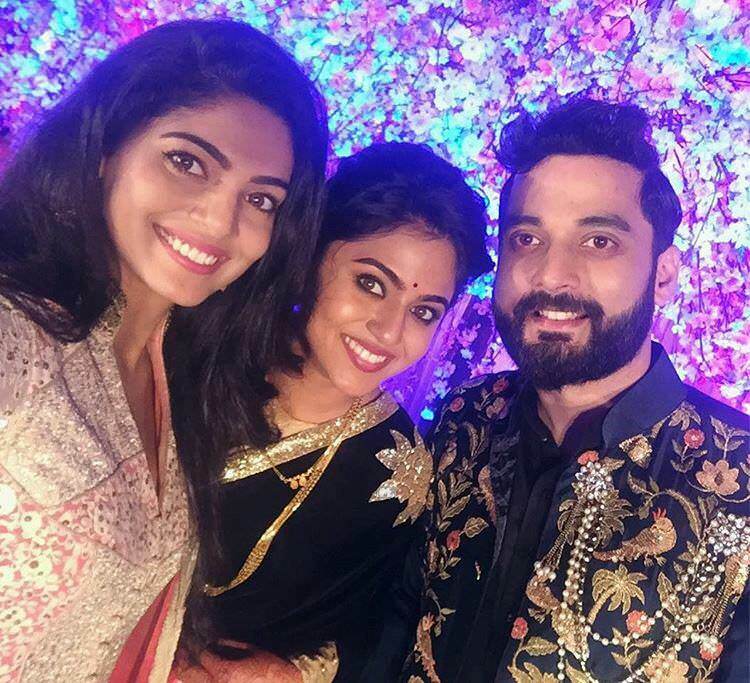 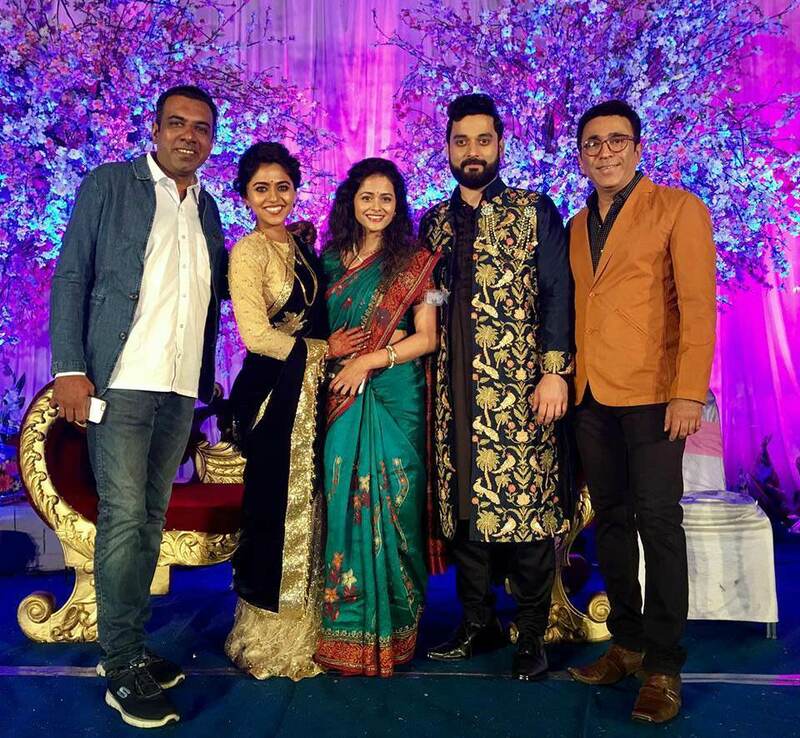 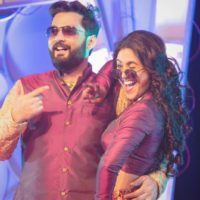 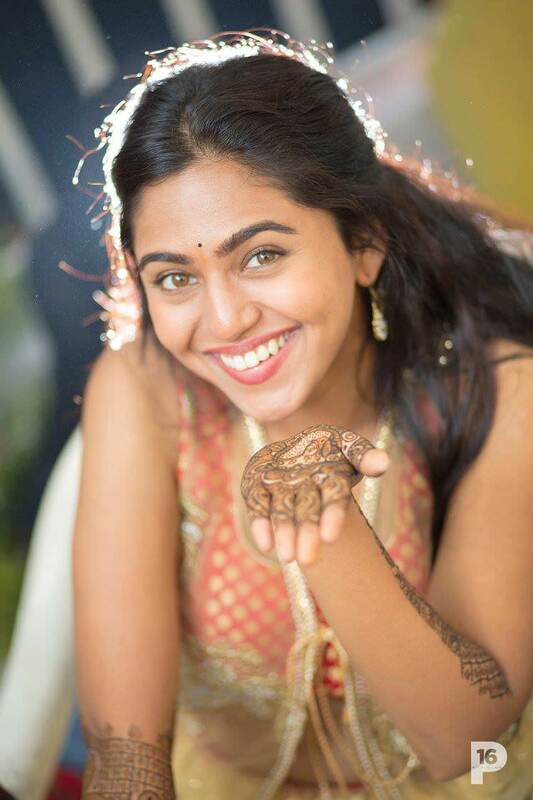 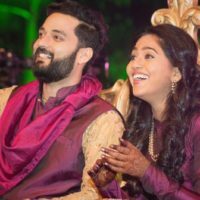 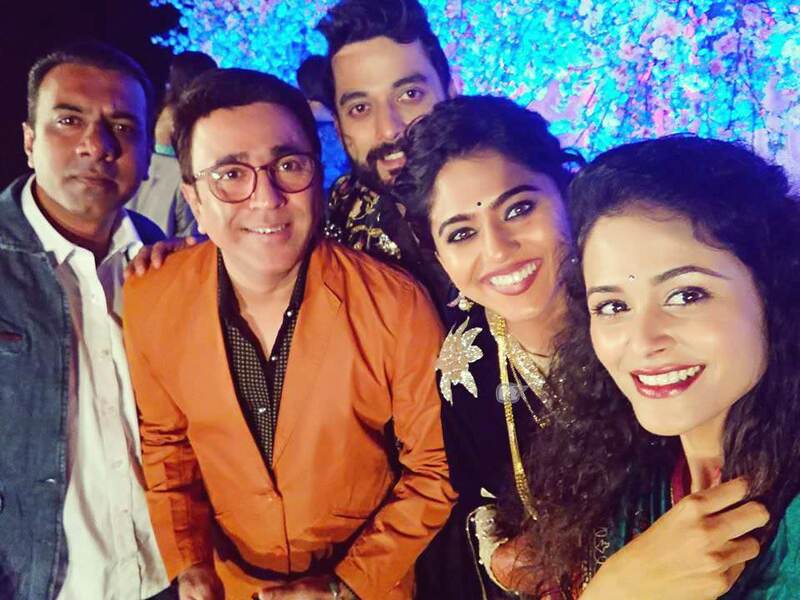 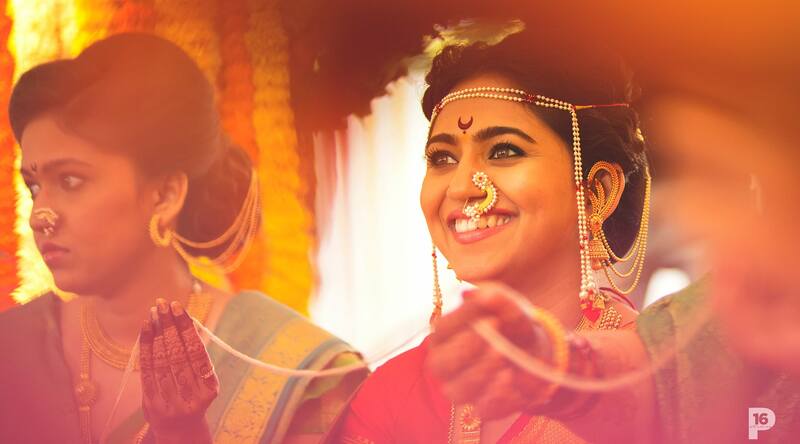 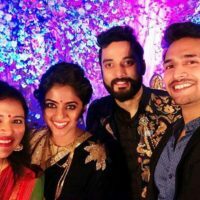 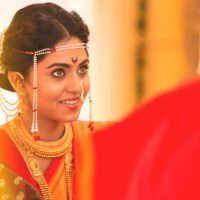 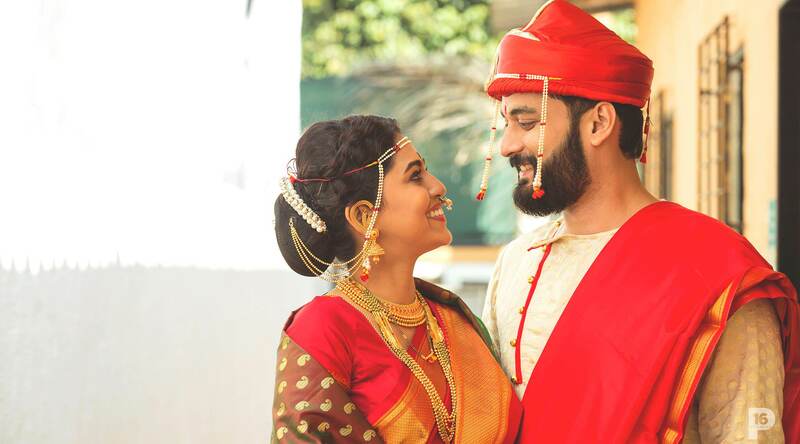 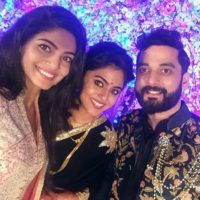 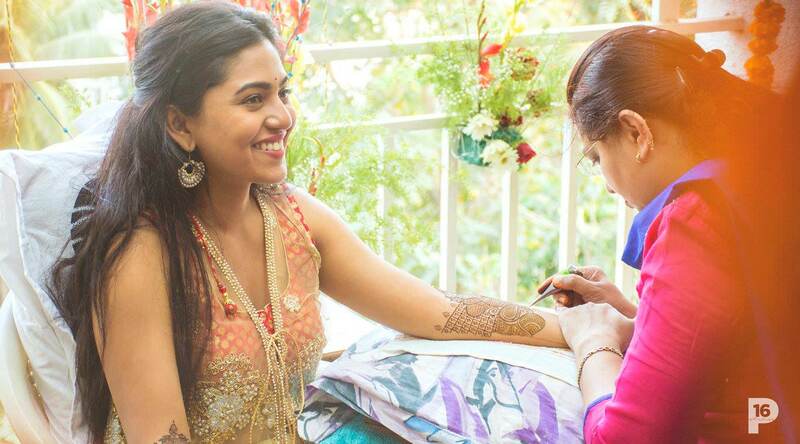 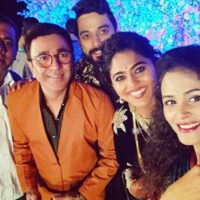 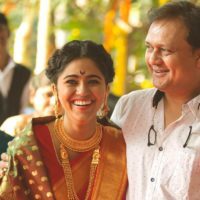 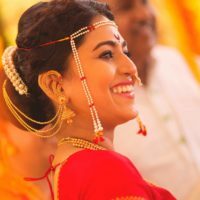 Mrunmayee Deshpande Ties the Knot in a Typical ‘Filmy’ Wedding Ceremony! 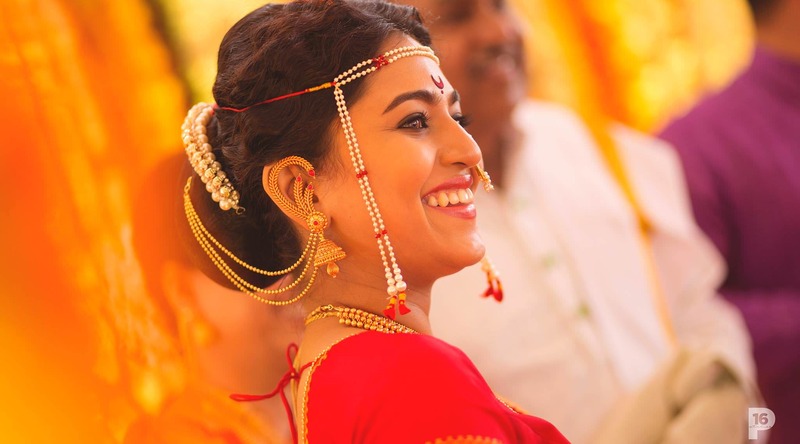 We see the common people having their wedding ceremonies in filmy style, with all the dance & music. 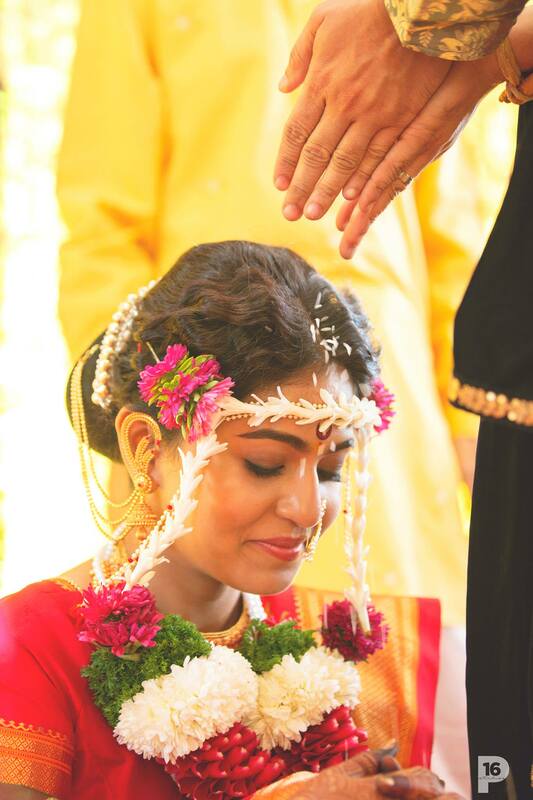 But seldom do we see the film stars having a similar ceremony for themselves. 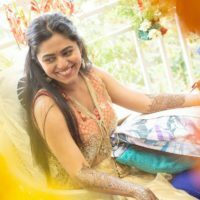 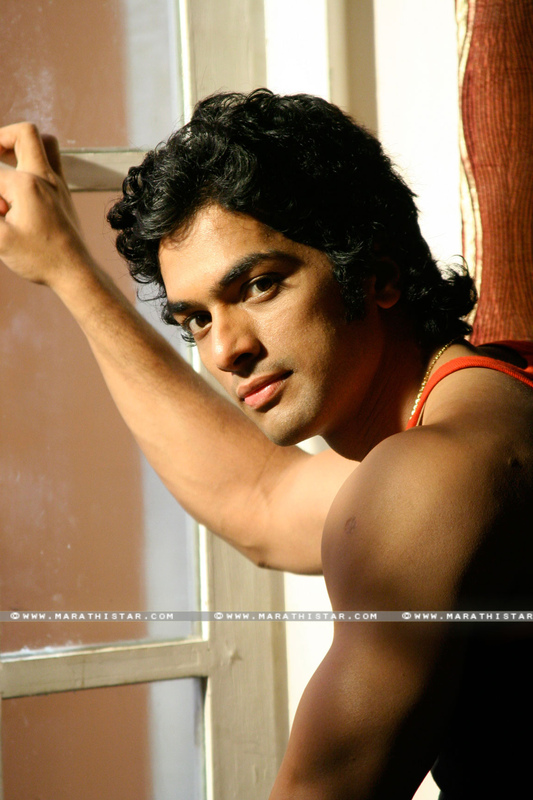 Mrunmayee Deshpande is an exception here. 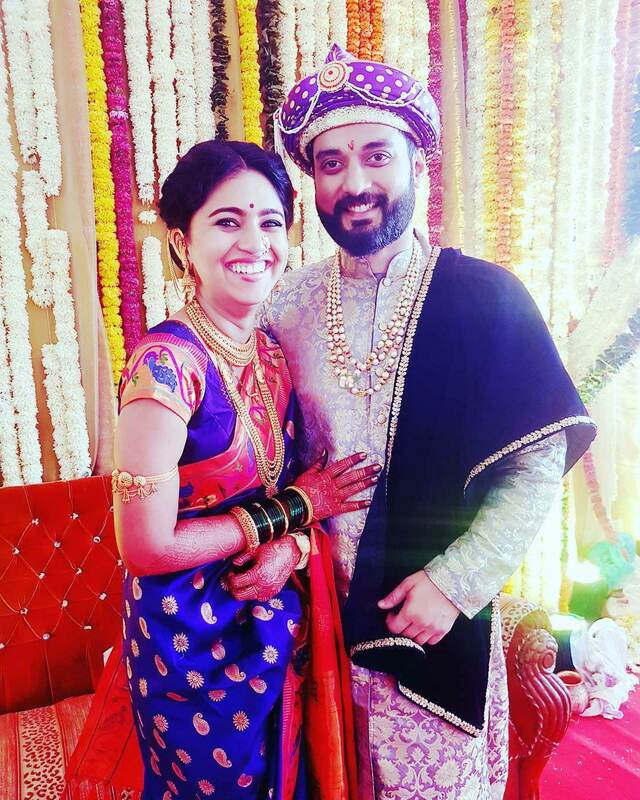 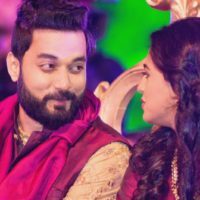 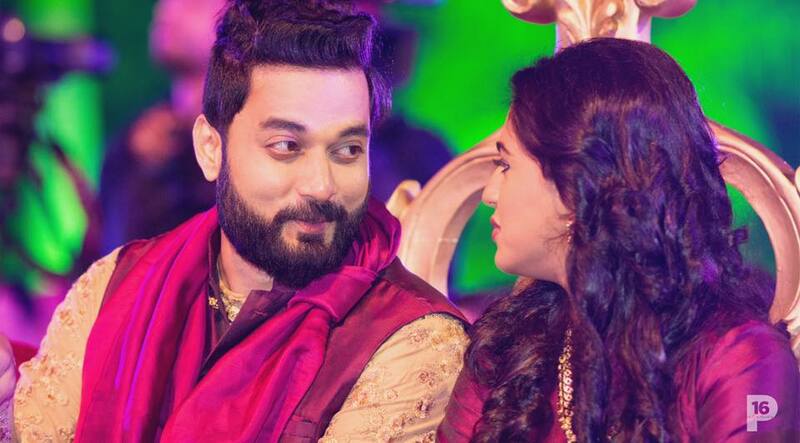 Mrunmayee recently got married to businessman Swapnil Rao in a amazing filmy style wedding ceremony. 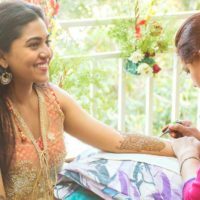 The photos of Mrunmayee’s ‘Mehendi’ ceremony & ‘Sangit’ ceremony have gone viral on social media. 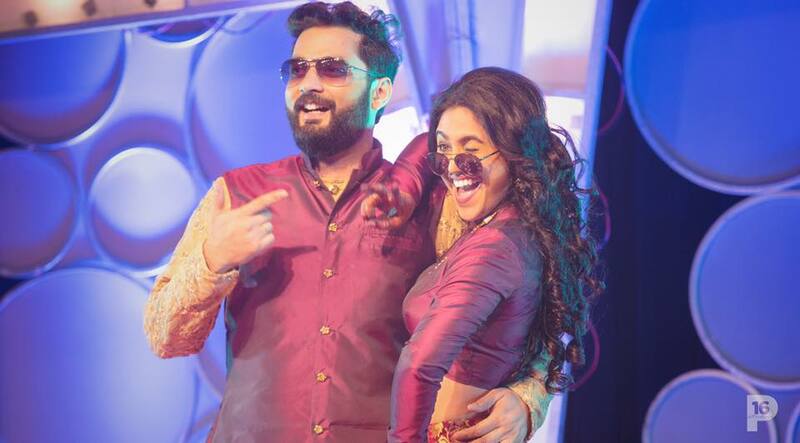 Mrunmayee as usual looks stunning in those, but here hubby Swapnil too looks no less than a dashing filmy hero. 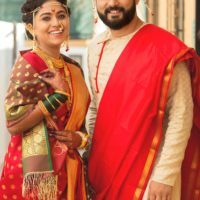 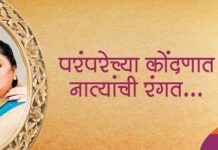 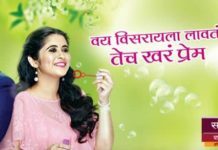 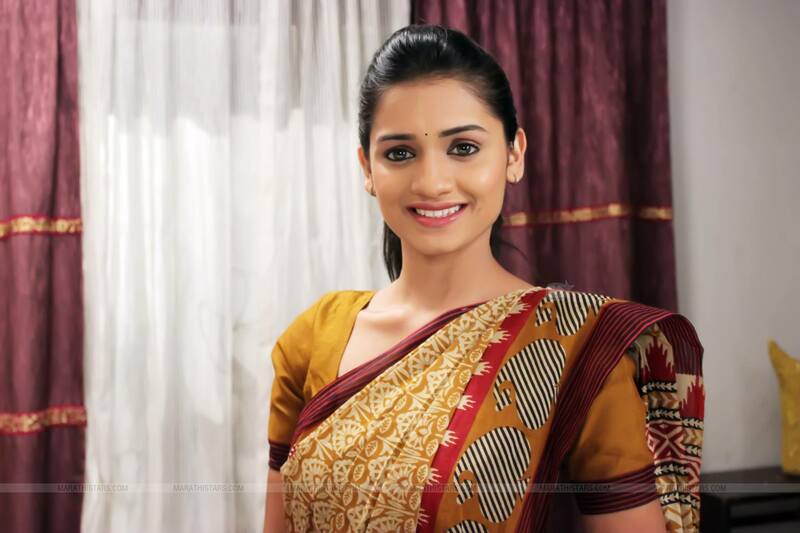 Mrunmayee got married the traditional way; i.e. 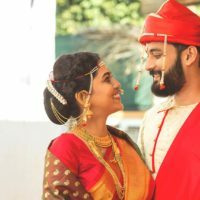 arrange marriage! 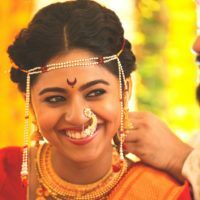 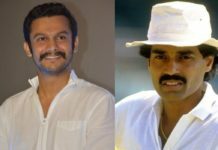 We know many hearts must have been broken after knowing this news but we have to admit that this proves the ‘Indian’ness within Mrunmayee! 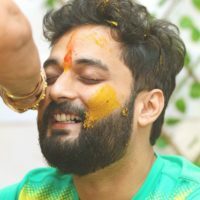 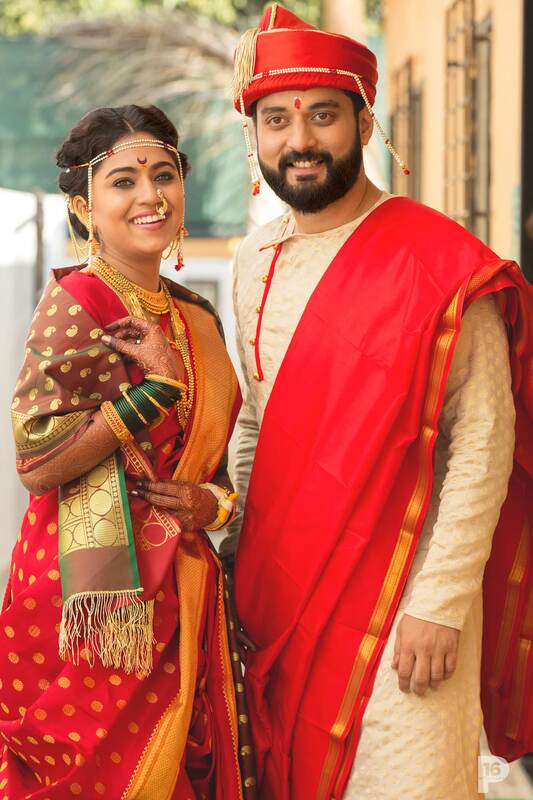 We wish Mrunmayee & Swapnil all the very best for their married life & let’s hope this marriage will bring in more & more blockbusters to Mrunmayee’s career like ‘Natsamrat’ & ‘Katyar Kaljat Ghusali’!